Our design services can range from the smallest projects to the largest installations, both interior and exterior. We also specialize in the re-design of parking lot light levels to ensure the safety and comfort of employees and customers alike. We are certain you will find something you like, and if you don’t, then head down to our design center and we will customize a lighting plan for you. Relax and don’t worry, our design staff will take care of everything. Comprehensive lighting design requires consideration of the amount of functional light provided, the energy consumed, as well as the aesthetic impact supplied by the lighting system. Some buildings, like surgical centers and sports facilities, are primarily concerned with providing the appropriate amount of light for the associated task. Other buildings, like warehouses and office buildings, are primarily concerned with saving money through the energy efficiency of the lighting system. More customer visited buildings, like casinos and theaters, are primarily concerned with enhancing the appearance and emotional impact of architecture through lighting systems. Therefore, it is important that the sciences of light production and luminaire photometrics are balanced with the artistic application of light as a medium in our built environment. These electrical lighting systems should also consider the impacts of, and ideally be integrated with, daylighting systems. Factors involved in lighting design are essentially the same as those discussed above in energy conservation analysis. Night time Demonstrations Available- See it on your home before you decide! 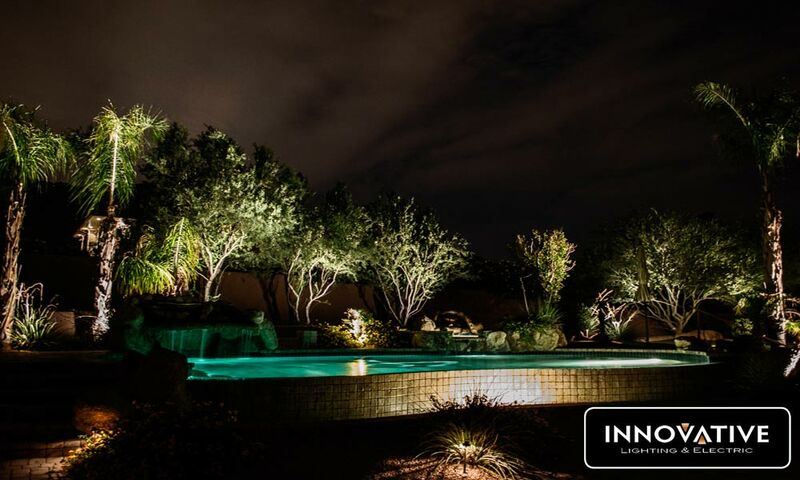 We’ll set-up nighttime professional outdoor lighting FREE at your home with a complete onsite design consultation to demonstrate the beauty and elegance of our outdoor lighting systems. Night time demonstrations are available, where many fittings can be seen working in your very own garden! This service normally would carry a fee of $250 which could be applied towards your purchase.